Urban Decay Perversion Mascara (0.40 oz) retails for $22 USD ($26 CAD), Urban Decay Subversion Lash Primer (0.28 oz) retails for $20 USD ($24 CAD) and they are currently available together as a limited edition set. It is said to be "an eye duo for stand-out lashes: a creamy, lash primer that conditions and preps lashes, and an ultrablack mascara that lengthens and volumizes. " * Perversion is described as an ultrablack. 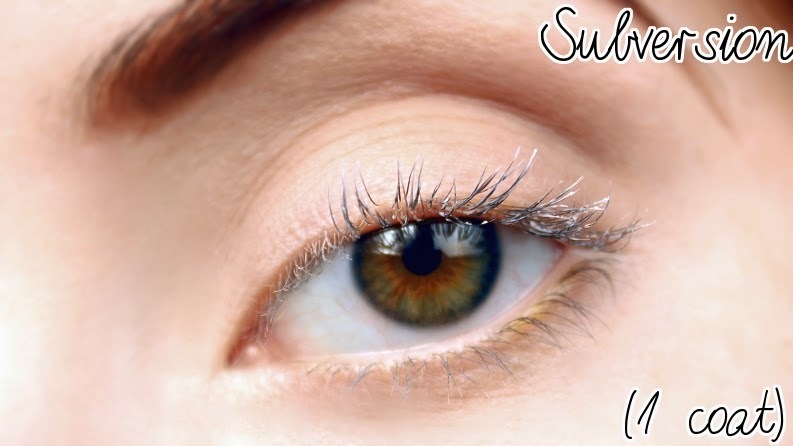 * Subversion is described as a whipped, creamy lash primer. 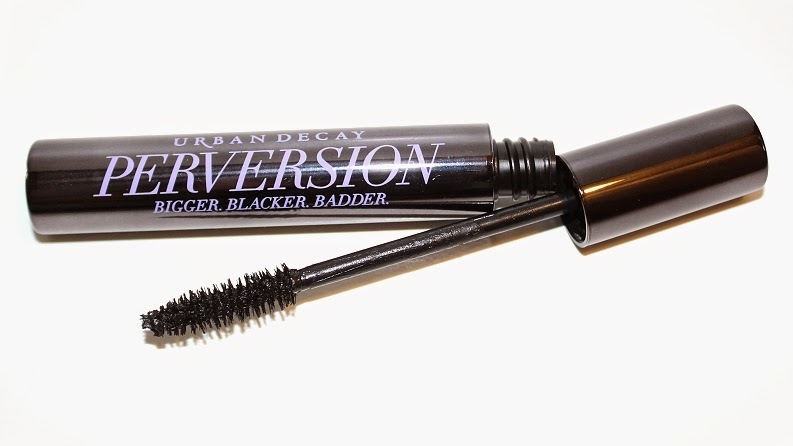 "Enhance lashes with Urban Decay’s combo of Perversion Mascara and Subversion Primer. The limited-edition Subversion Lash Primer coats lashes with protective panthenol and conditioning vitamin E, prepping them for high-volume mascara application. The Perversion Mascara provides creamy, full-bodied texture that’s not too dry and not too wet, allowing for just the right amount of pull as it glides through each lash, achieving clump-free application. It is formulated with a nourishing blend that stimulates lash growth, and the triple-black pigments leave lashes looking ultrablack." You can tell Urban Decay is excited about their new mascara; after all it does have it's own hashtag, website and... incredibly high claims with a very seductive flare. The real question is, just how accurate are they? The packaging for Perversion is a standard, round black-gunmetal tube with a rather long mascara wand applicator. 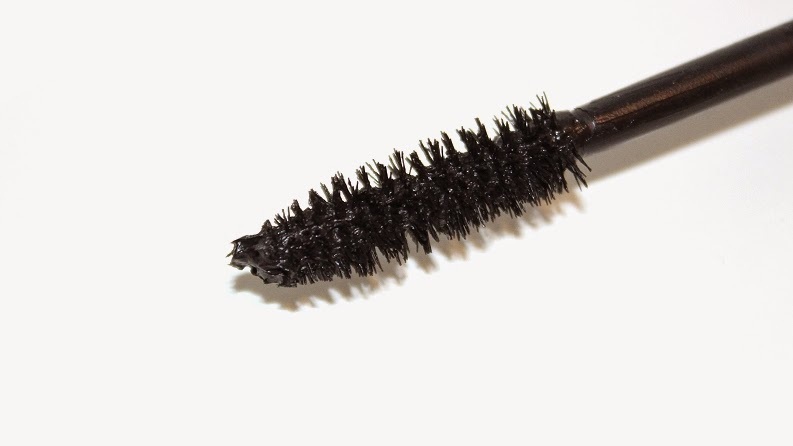 The applicator is a slim, fiber bristle wand that fully coats lashes evenly and easily. Whether the lashes are short, long, sparse... you name it! The brush is a good size for most eye shapes; not too big, not too small and it doesn't get overloaded or hold too much product. The formula for Perversion is creamy, smooth, opaque and effortlessly glides through lashes. Once dry, the mascara leaves your lashes feeling feathery, soft and flexible. This mascara has some hold without the awful crunchy, stiff lash feeling. The formula is very lightweight, it doesn't weighed down your lashes. One coat? No problem. Two coats, three coats, four coats? No worries, no clumps! Even with hours in between coats this mascara doesn't clump, flake or become stiff. 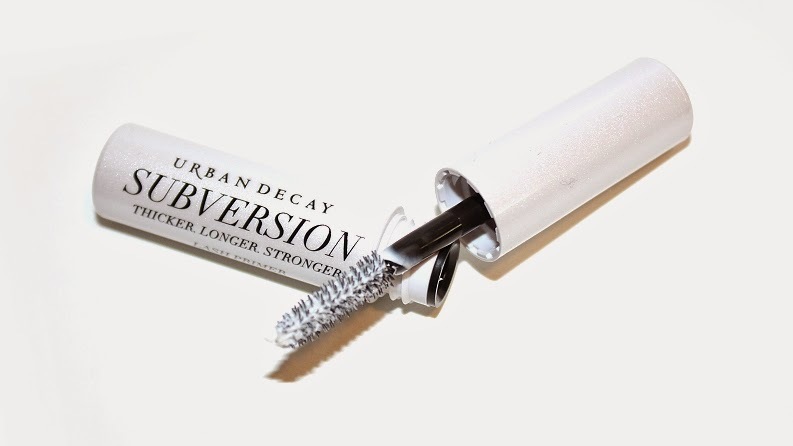 Perversion, worn alone, definitely defines and it does lengthen lashes nicely, but when it comes to volumizing and thickening, I'm left wanting more. While Perversion isn't labeled as waterproof, the mascara is one of the longer-lasting ones I've tried. 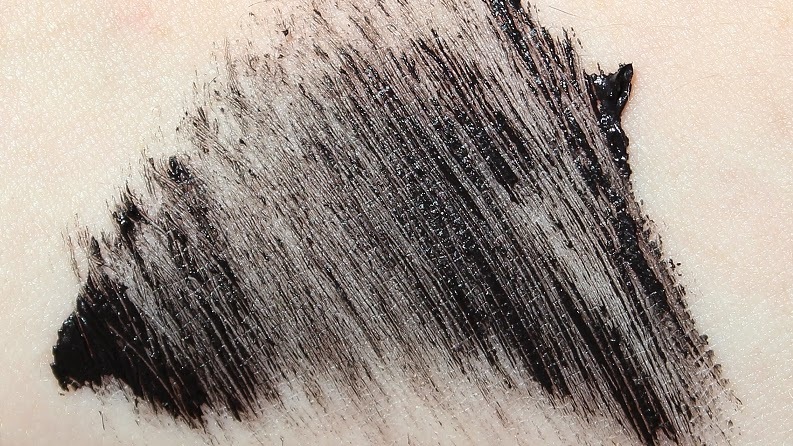 Initial humidity or high temperature doesn't cause the product to bleed, run or smudge – the pigmentation doesn't fade either. Perversion lost a little hold and buoyancy around the +9 hour mark and didn't flake or budge. I accidentally slept while wearing this mascara, +23 hours later I only found a few, tiny flakes of mascara on my face. By that time, almost all natural curl and hold provided by the mascara was visibly gone. Overall, Perversion Mascara does leave your lashes feeling luscious, fully coated in rich color and defined with a hint of shine. Compared to other high-end brand mascaras, Perversion is a great value – especially with the free, limited, deluxe Subversion lash primer included! I do like this mascara for day-to-day use and I can't wait to try pairing it with other mascaras, but for all the hype and claims thrown at consumers... It's a great mascara, but it's still just a mascara. 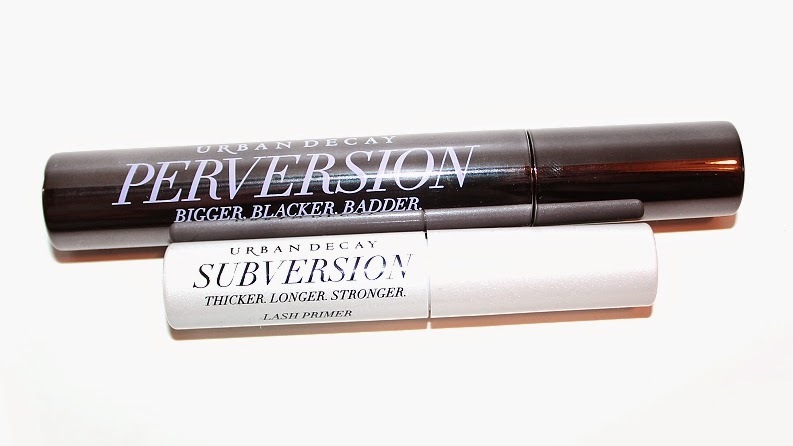 The packaging for Subversion (full-size) is similar to the mascaras packaging but slightly smaller, in both length and circumference. The applicator has less bristles and isn't as dense as Perversion. It also has an hourglass shape to it; wider at the ends, caves in the middle and comes to a point at the tip. Keep in mind, while the deluxe size tries to mimic the full sized lash primer, they're not identical. Deluxe Subversion is even more sparse than the full size lash primer and appears flat or fibreless on either side. 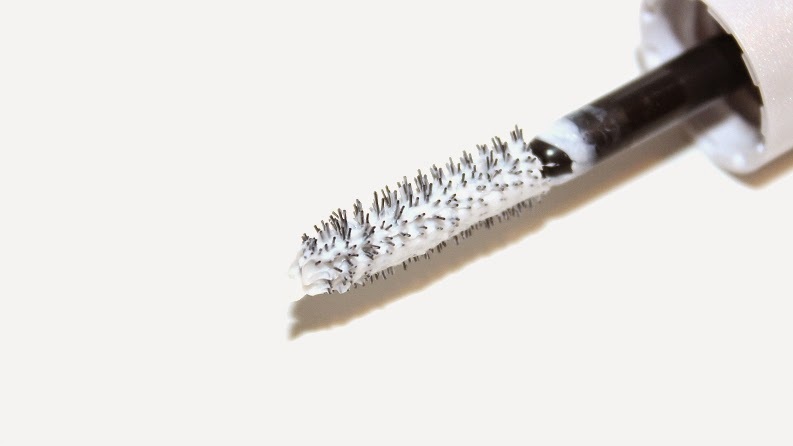 The bristles are also shorter, making the brush loaded with more product than is necessary without a way to evenly and properly comb it through your lashes. 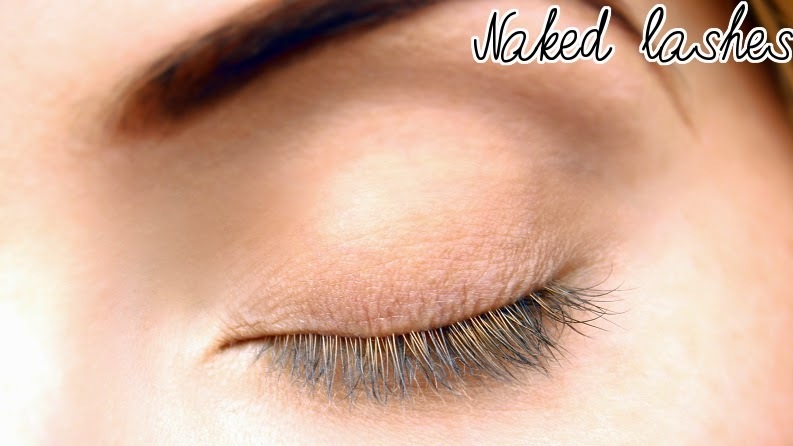 Pairing Subversion under Perversion gives lashes a very full look, almost as if you're wearing thick false lashes. 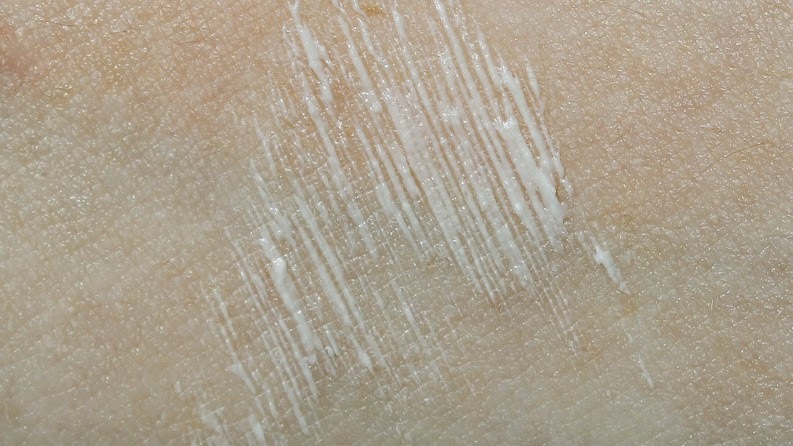 The white base does intensify the black pigmentation of Perversion, but throughout wear my lashes seemed to separate and look like Perversion when worn alone. 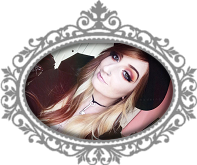 Overall, pairing the lash primer and mascara together does add a more bold look to your lashes but personally, it's not something I would incorporate into my every day routine.